Banks and ATMs on Saturday witnessed more chaos and even longer queues. Many cash dispensing machines went dry soon after opening. 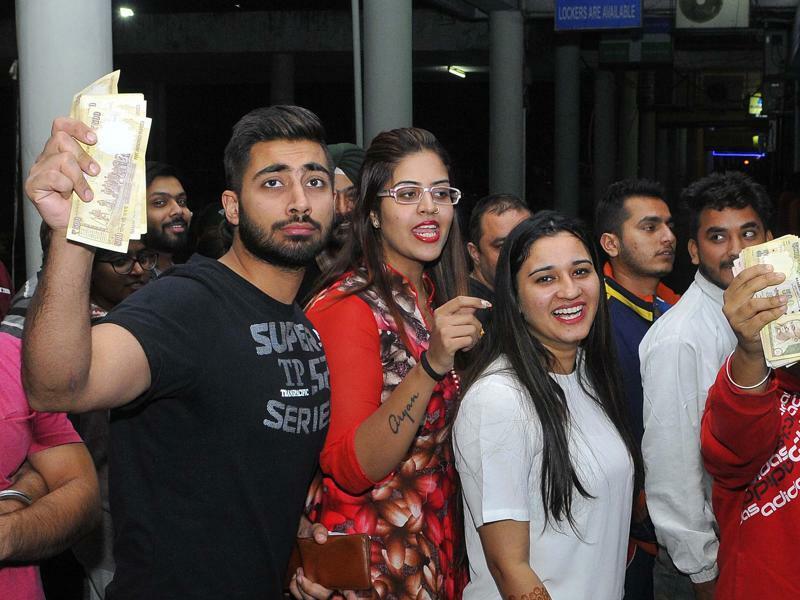 The endless wait to get valid currency notes are taking toll on people waiting for hours in long queues. 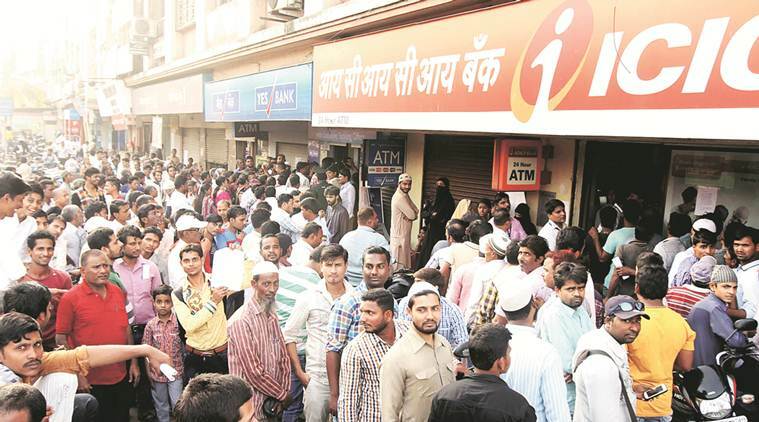 Mumbai : Banks and ATMs on Saturday witnessed more chaos and even longer queues as tens of thousands of cash-starved people jostled to exchange and withdraw money, even as cash dispensing machines went dry soon after they were stocked due to heavy rush. People including elderly and women in large numbers were queueing up to get the valid currency notes needed to meet their daily expenses. 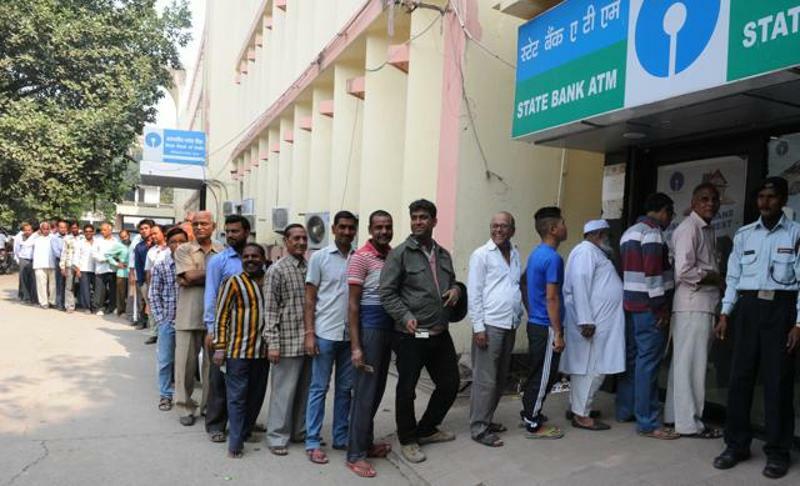 Many ATMs, which reopened four days after Prime Minister Narendra Modi announced demonetisation of two higher value currency notes, ran out of cash in few hours, leaving people frustrated. According to bankers, the situation is unlikely to change for some more time, may be another 8-10 days. Some large banks like SBI have asked their branches to re-hire retired employees for a few weeks. Demand is expected to ease after banks recalibrate the ATMs to dispense the new 2,000 notes. We are from Ad film makers in Mumbai, if you need corporate videos, explainer videos and animation videos then please let us know.